Donald T. McMillan is a Partner in the firm’s Insurance and Coverage, Employment and Commercial Litigation Practice Groups. 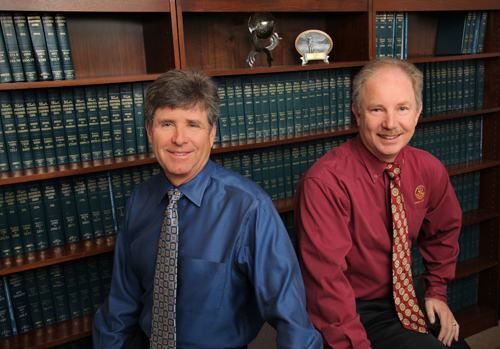 Mr. McMillan practiced law with the Rivkin Radler law firm for 25 years before founding the McMillan & Shureen LLP law firm with D. Douglas Shureen. 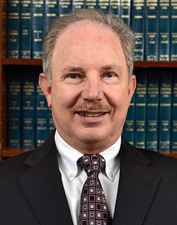 Mr. McMillan has represented clients in commercial transactions, plaintiffs and defendants in commercial litigation and defended clients in all areas of personal injury, professional malpractice and products liability, false arrest, malicious prosecution, construction site accidents and insurance coverage litigation, as well as environmental insurance coverage analysis and litigation. All images courtesy of Kurt West of IdeaWest, and cannot be reproduced or used without specific permission by him.